You can do it! 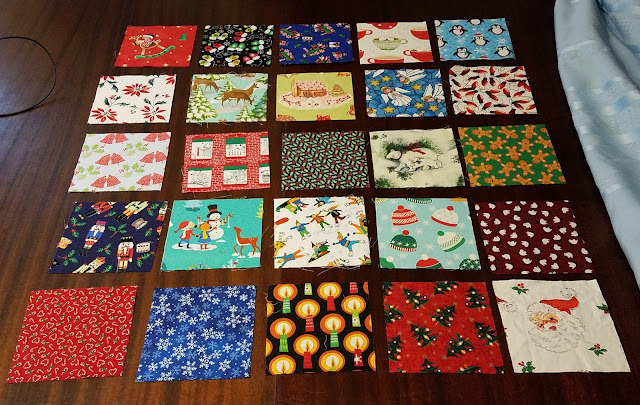 A few years ago I started an advent calendar on Nov 29, but got it done in time. I love Advent calendars although I usually do it the easy way and buy a panel. Looking forward to this one. I’m wishing you luck but you won’t need it, not when it’s for Munchkin. What a wonderful idea! Thanks for linking up with Elm Street Quilts One Monthly Goal and good luck on your project. That's going to be a fun finish! Good luck with your OMG.